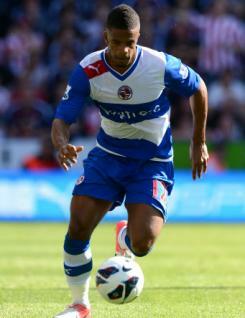 Garath McCleary is a wide midfield player who joined Nottingham Forest in January 2008. A pacy left winger with plenty of tricks on the ball, Garath was mainly used as a substitute in the 2010-11 season, a highlight coming when he scored with a superb curling effort, the only bright spot of a 4-1 defeat at Leeds. Garath began his career as a youngster with Oxford United, then switched to non-league football with Slough and Bromley before his move to the City Ground.